The course runs over 10 days from 9.00am-5.00pm. - Monday - Friday. Up to 30% Skillnet funding may be available for those who are Employed or Self Employed and resident within the Republic of Ireland. Please contact Margaret at the National Organic Training Skillnet on (071) 9640688 to become a member of the network and apply for the funding. Please book a place with us on the course initially. Standards and Systems – establishing standards across the business; setting up systems to manage them. 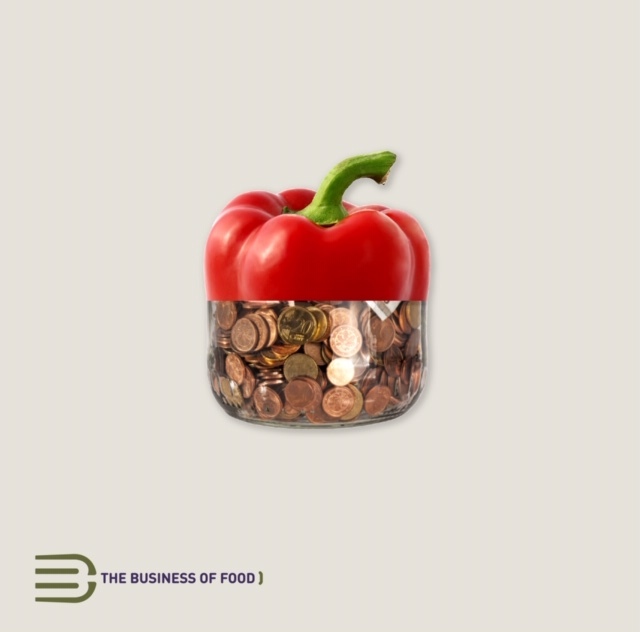 Menu Planning and Development – The Basis of most other spending decisions. Legal Issues – overview of the legal boxes you must tick. Food Quality – how to ring fence the quality of your food. Kitchen Management – the engine room of the business- managing your kitchen and the people in it. Finance – setting up a strong financial foundation, understanding the figures, sticking to a budget. Cash – managing and keeping your cash. Interior Design - Designing your Business your way on your budget. Equipment - Knowing what to buy and where to buy it. Suppliers – setting up a mutually beneficial relationship. Front of House Operations Management. Coffee & Tea – sourcing and understanding its place in your business. Hidden Costs – knowing how to find and eliminate these to stop death by a thousand cuts. Service Skills- essential skills to give your business the edge. Experts in the areas of Finance & Interior Design will assist Blathnaid Bergin during the course. Course includes all course materials and Lunch each day. After those two weeks my thinking about opening a food business has changed irrevocably. It is no longer some secret formula or unachievable goal. It was broken down, step by step, system by system into a logical sequence of events and systems that would ensure that I had complete control of how the business would work and operate. I couldn’t recommend this course highly enough for anyone wishing to understand the real success in running a food business’ D Mc Carthy. Courses on during week of 4th November. Accommodation is available in our shared self catering cottages at the Ballymaloe Cookery School for this course. You may select to reserve accommodation when booking if you wish. Breakfast in the Cookery School is provided on our short courses for all our students. Alternative rates are available for our 12 Week Certificate Course, 5 Week Summer Course and 6 Week Sustainable Food Course. Ballymaloe House (4 KM from Cookery School) also provides accommodation for those who enjoy a little more luxury. "Amazing, informative, great value, interesting, brilliant experience. I loved the course. You definitely under promised and over delivered. Can't wait to find an excuse to go back!"